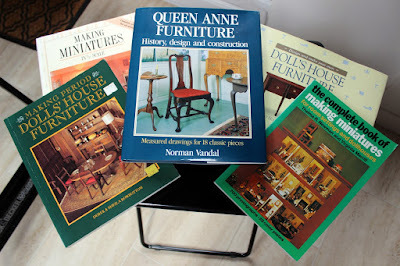 I have a couple of books on how to make miniature furniture but my guide book of preference is by Norman Vandal on how to make Queen Anne furniture....full size furniture that is. 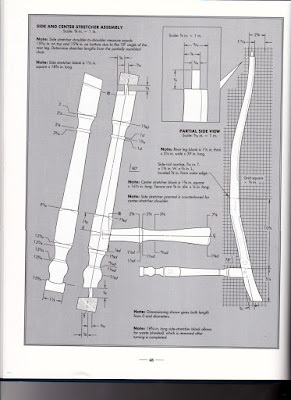 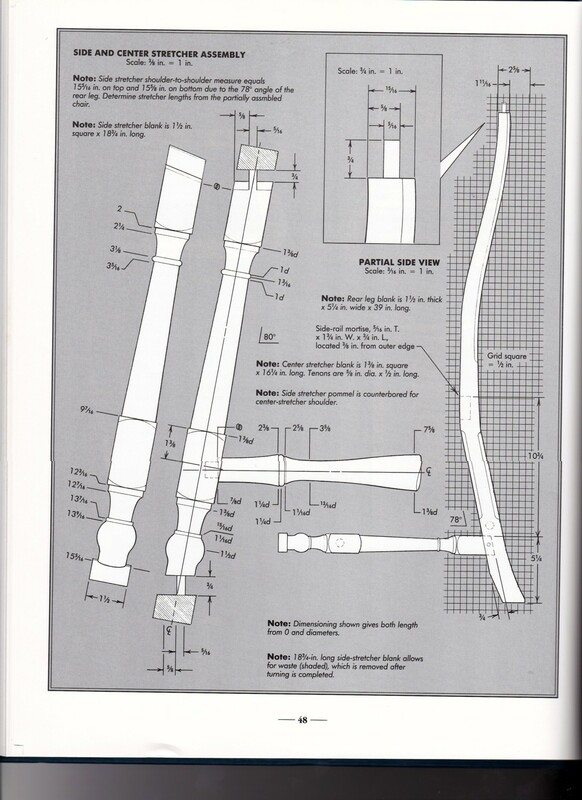 Each piece has scale drawings of its components which make scaling from a scanned copy down to 1/12th scale a doddle. 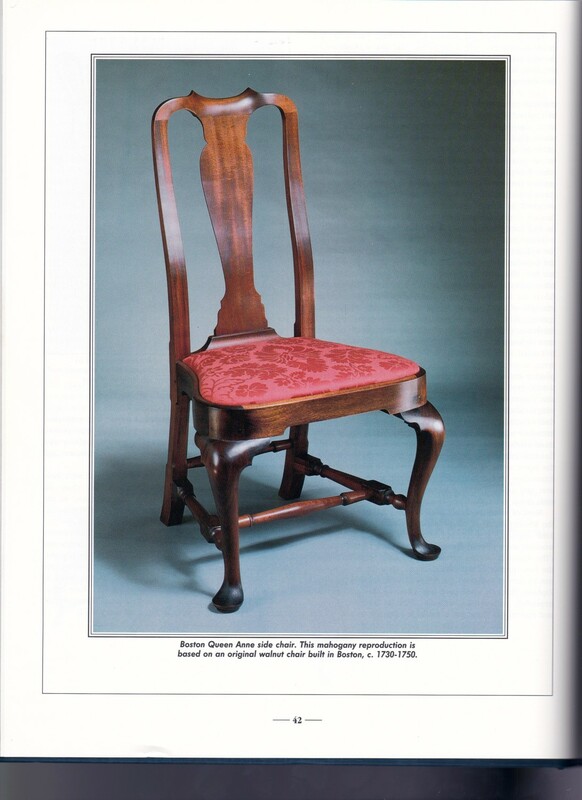 So, for this is the second 'furniture' to make, a Queen Anne side chair to accompany the already made dining table. Will need to to make six of these.